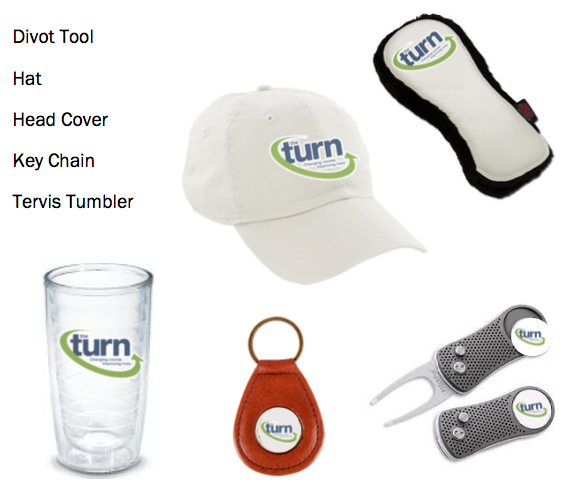 Your gift of $250 or more to the Join The Turn Campaign will have an immediate impact on the physically challenged community in Northeast Ohio and, most importantly, ensure the sustainability of The Turn’s life-changing programs provided free of charge. Join The Turn. Have Your Gift Matched. 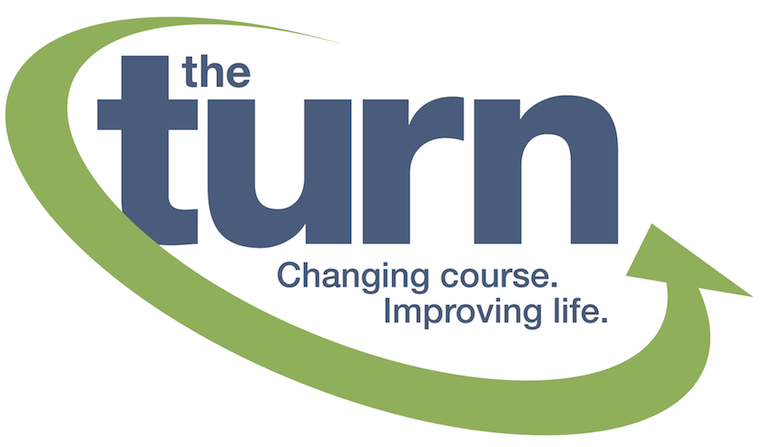 Through their leadership and generous support, the Board of Directors for The Turn, will match your gift of $250 dollar-for-dollar, doubling its financial impact on the program.